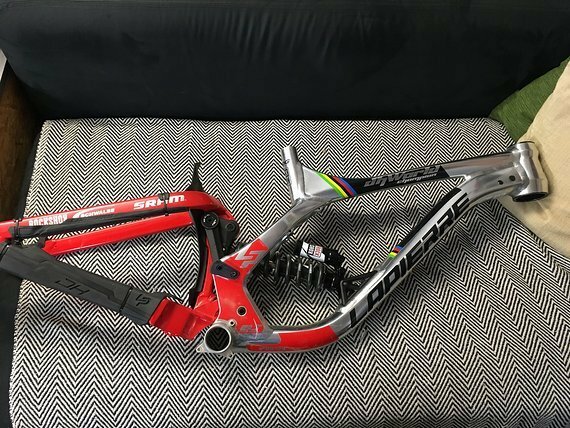 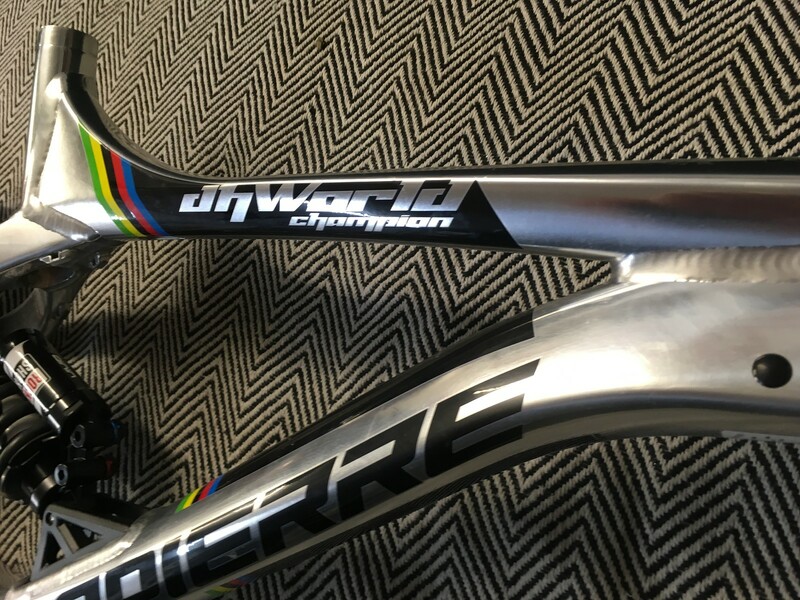 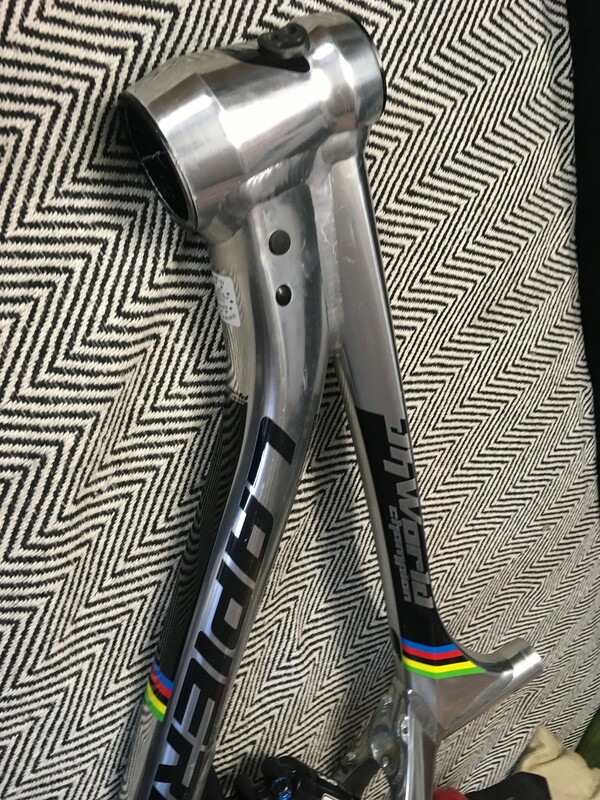 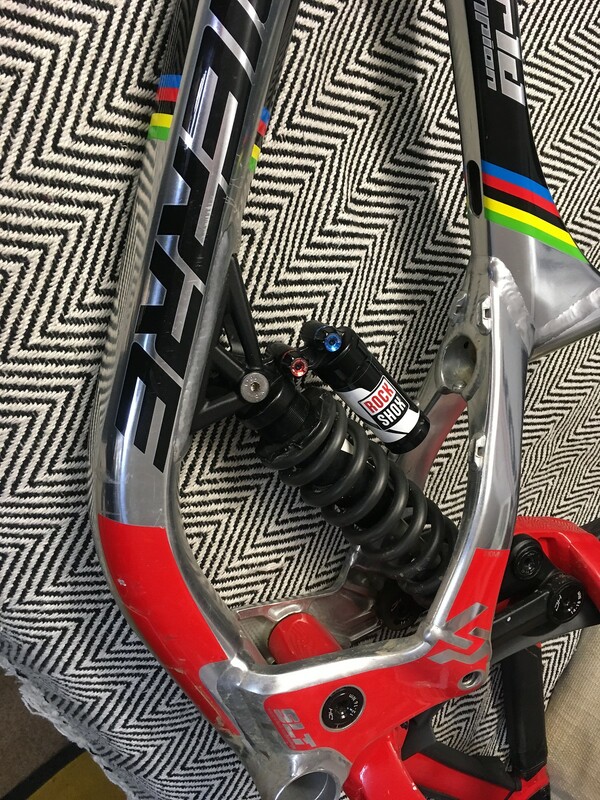 im selling frame Lapierre DH WC 2018 in Medium size. 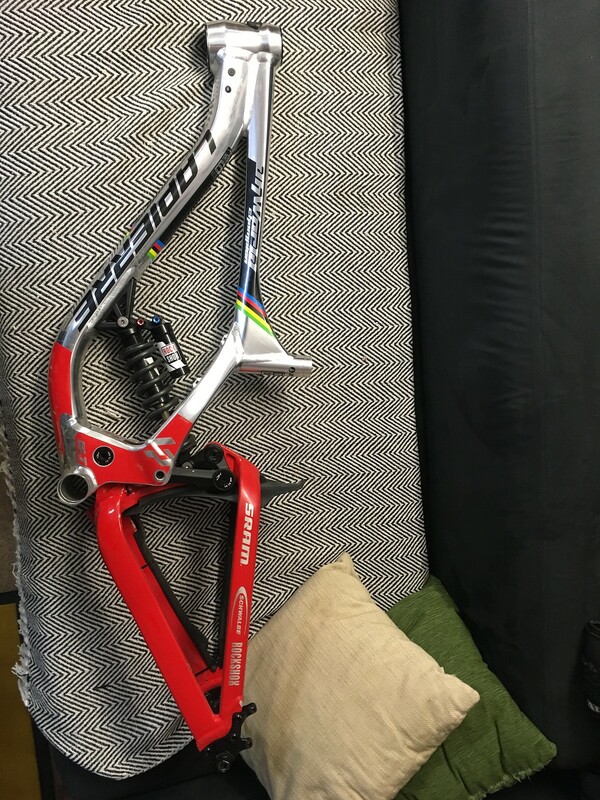 The frame is around one year old and is in great condition. 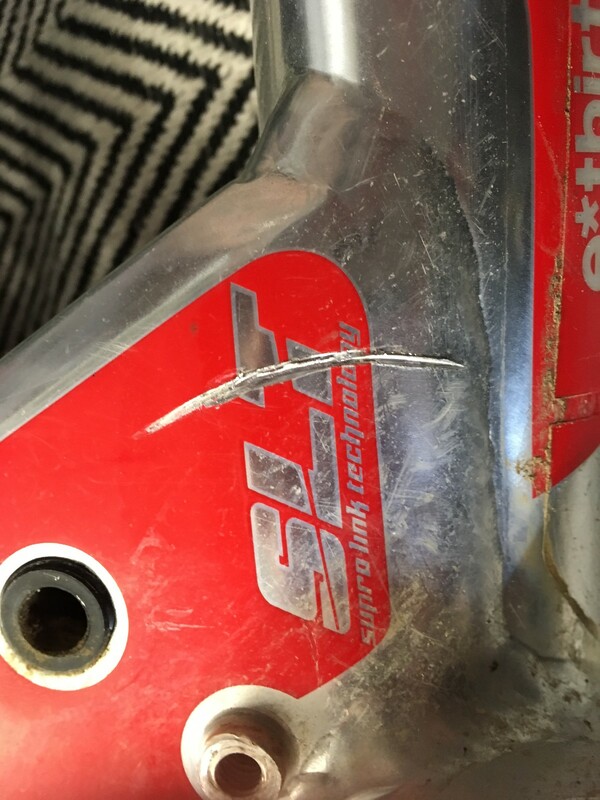 They have just few scrathes ( all they are seen on pictures ). 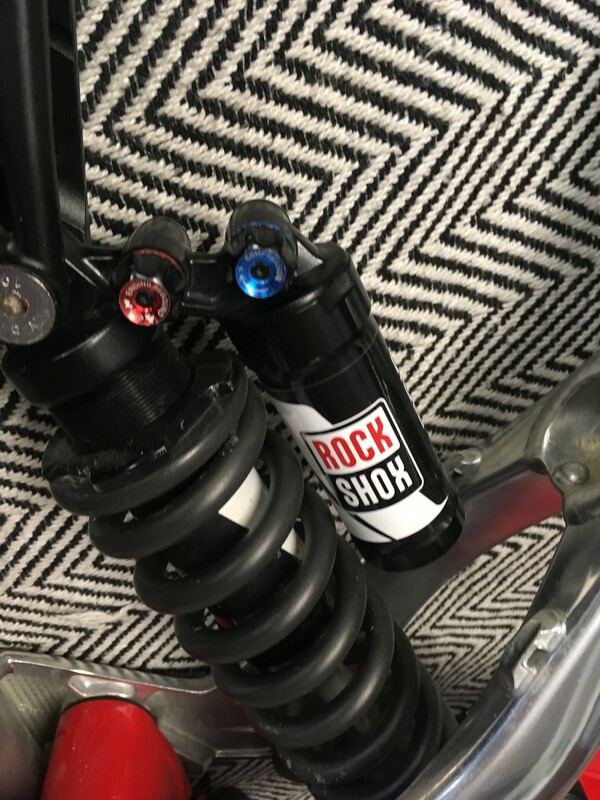 With frame they come rear shock Rock Shox Vivid R2C with 400x3.0 coil. 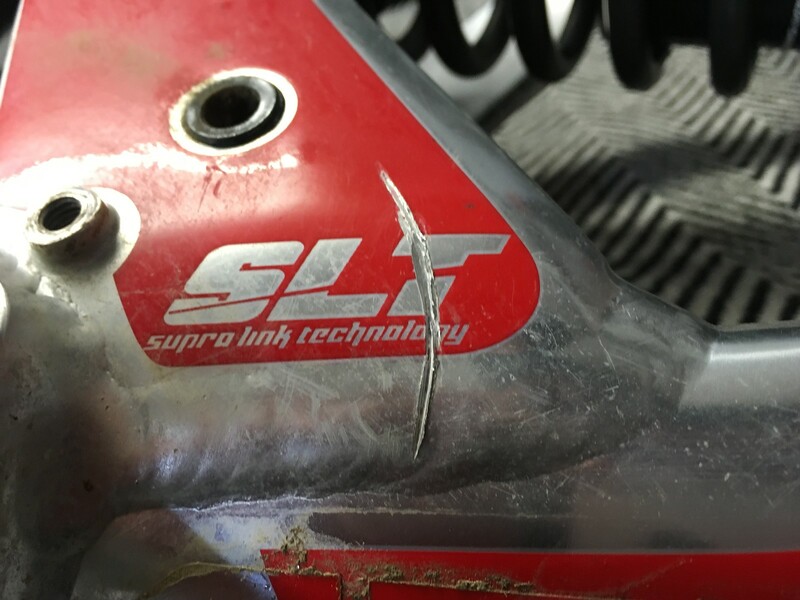 Also the shock works great. 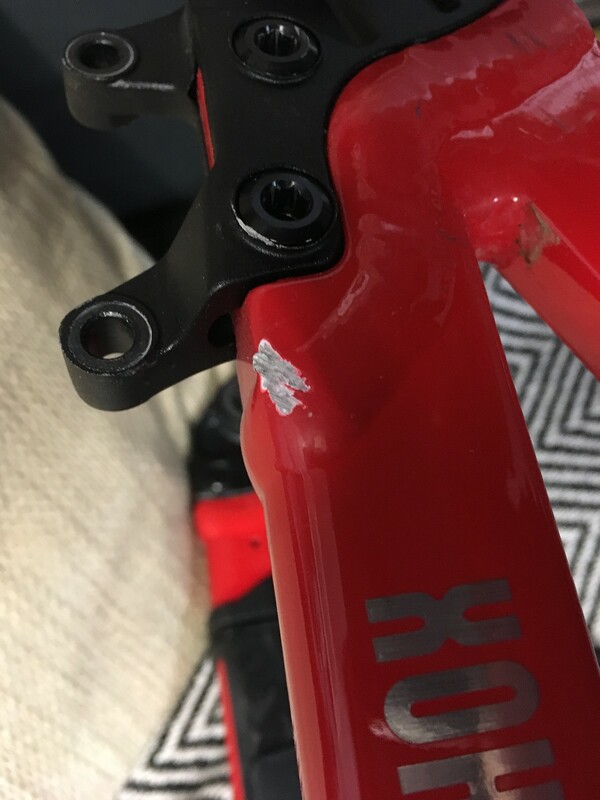 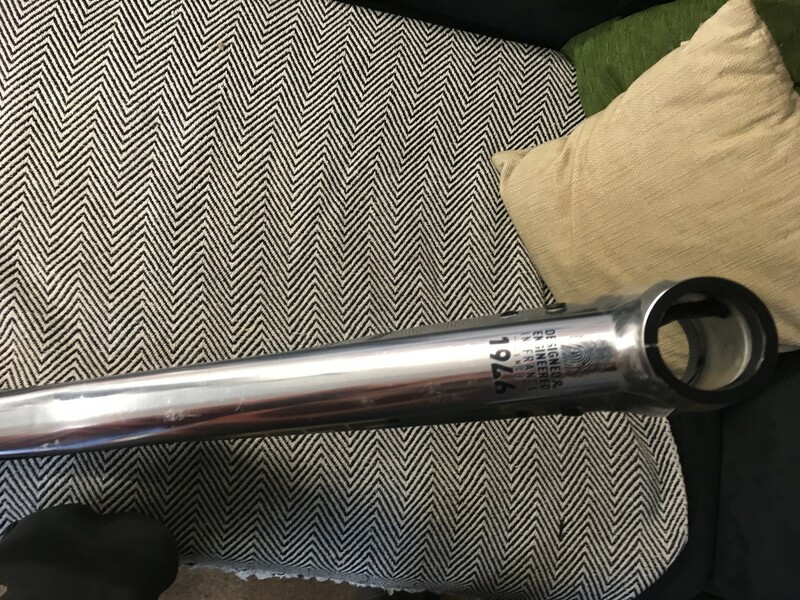 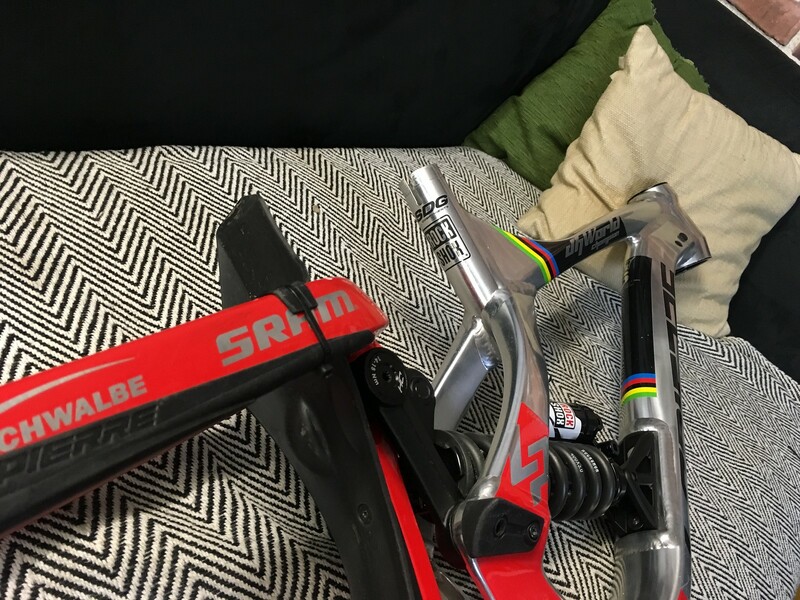 Frame includes rear axle, seatpost clamp and thats it.